I think most people were happy with the look of Ant-Man in this year’s film. But of course, that wasn’t the initial look. 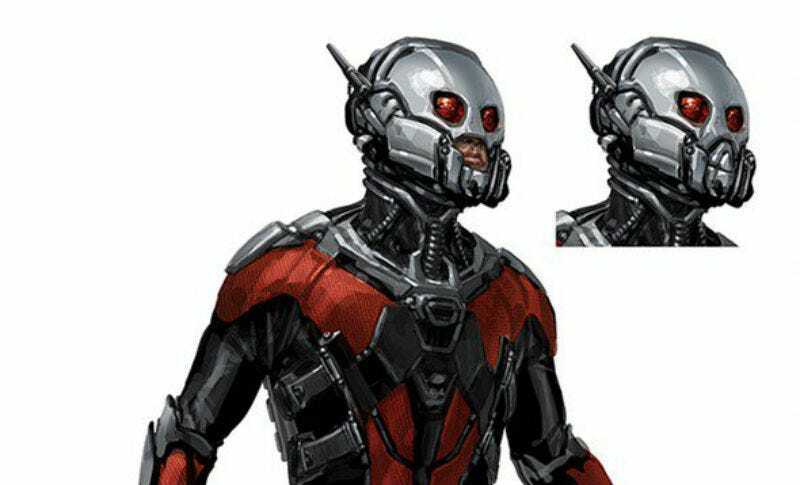 Just as he did with the Wasp, concept artist and Marvel Studios designer Andy Park has posted some alternate looks at the costume. He prefers the original one, but I think I kind of like the second one better. More insect-like. What about you? The sequel to Ant-Man, Ant-Man and the Wasp, opens July 6, 2018. Ant-Man hits digital HD next week.